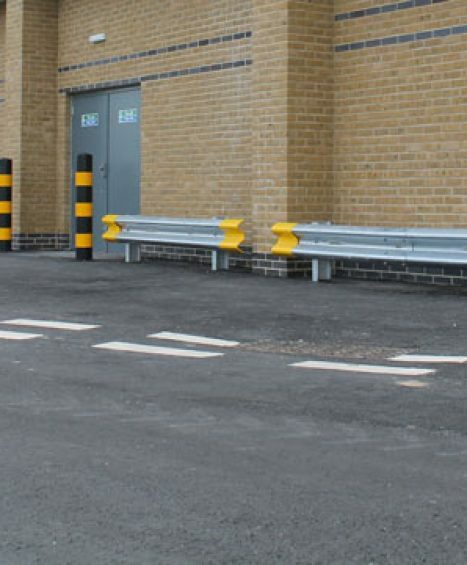 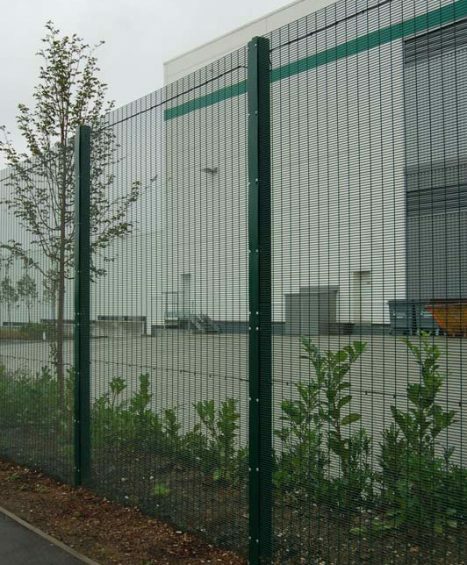 Security is extremely important and this is why at Four Seasons we only supply the very best quality security fencing. 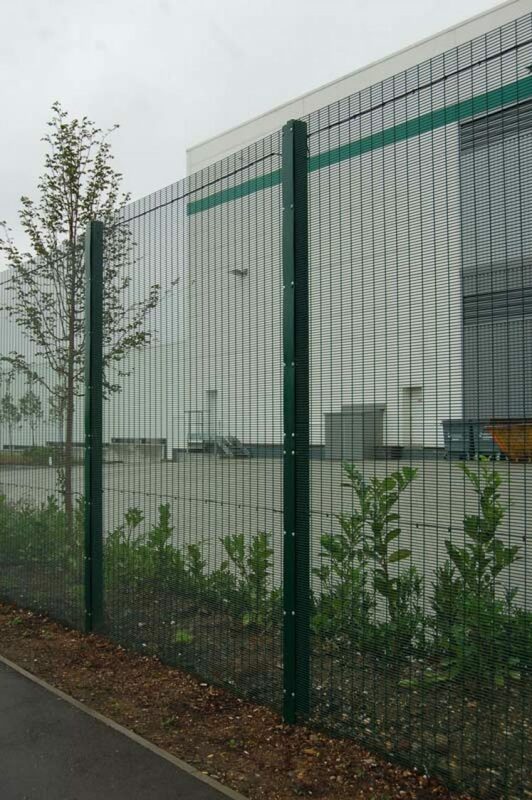 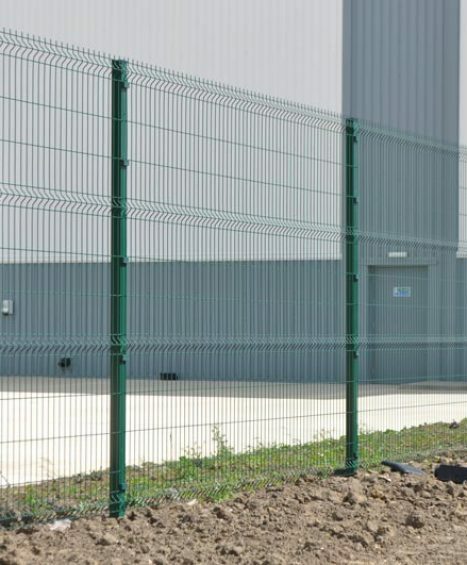 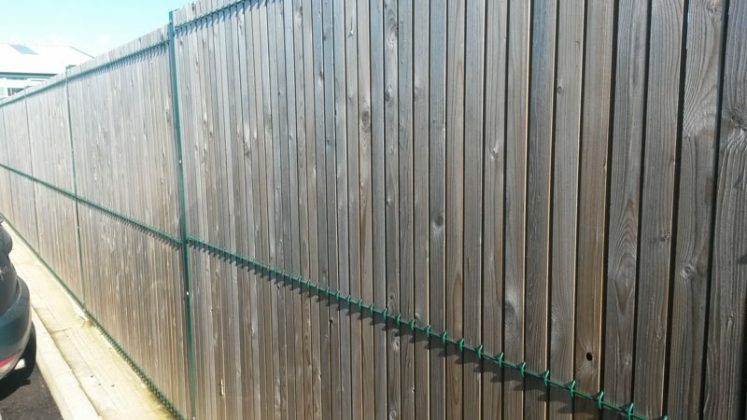 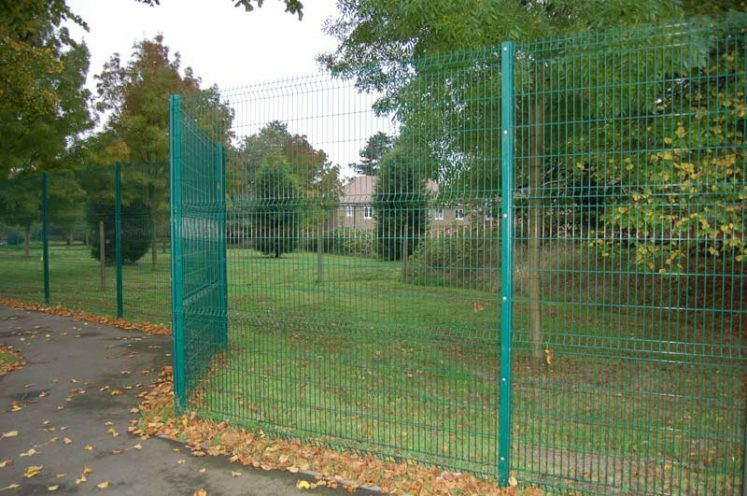 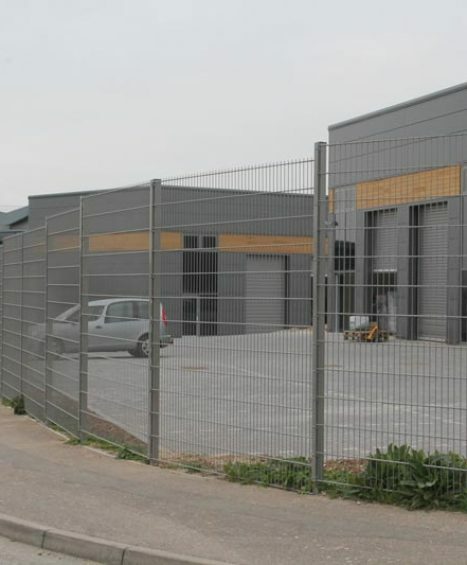 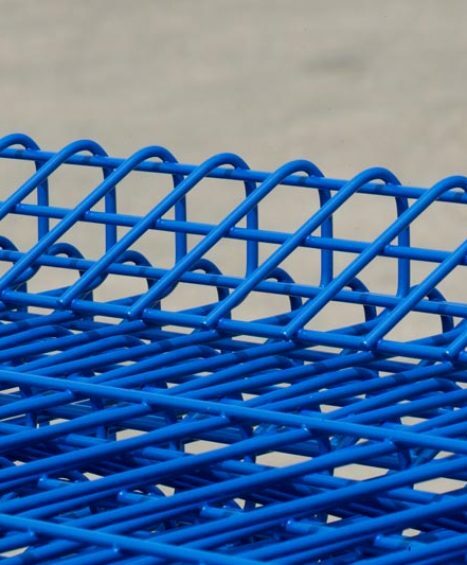 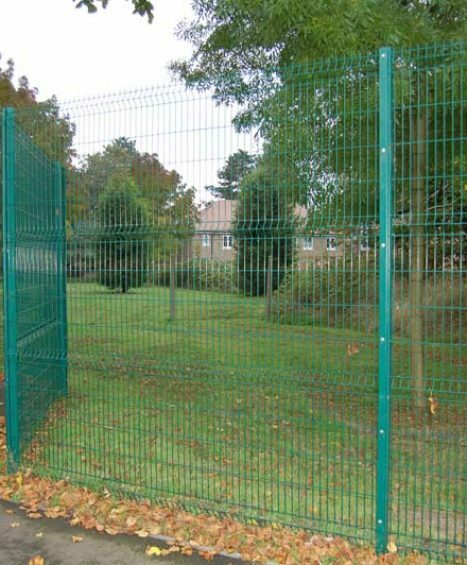 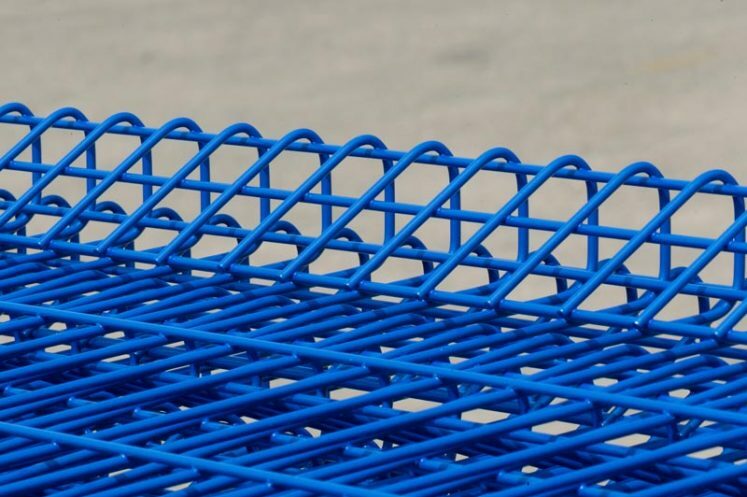 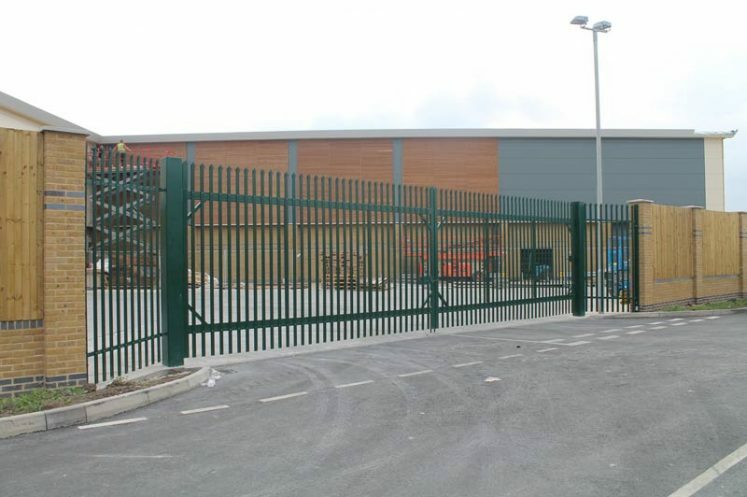 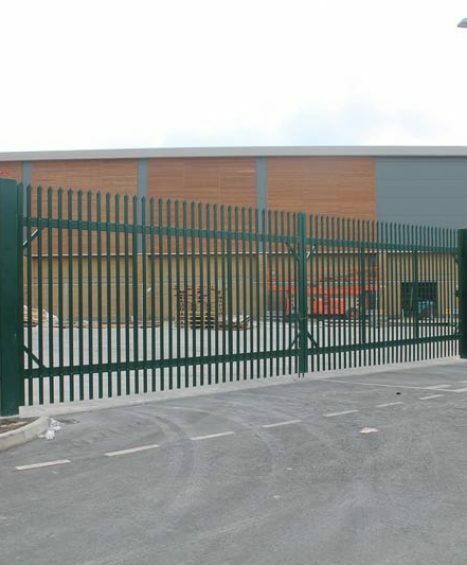 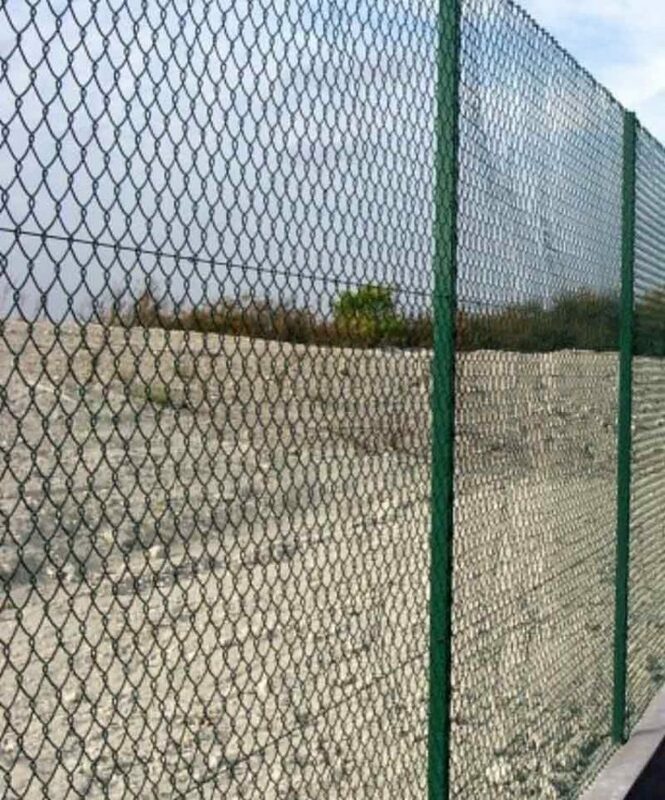 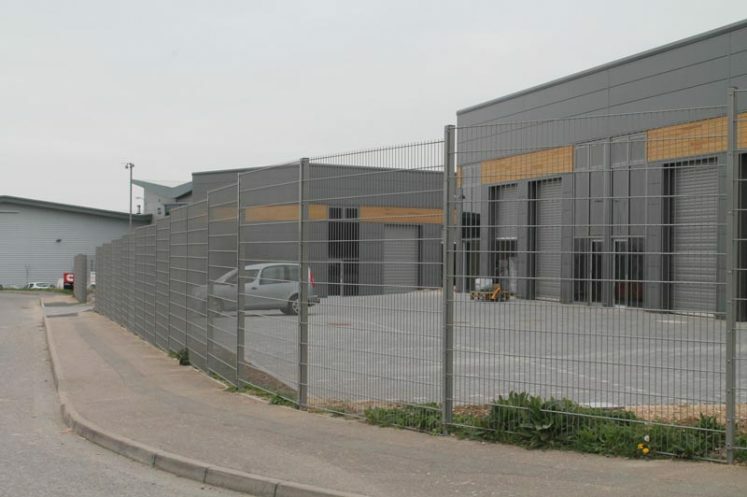 Our range includes Chainlink and Weldmesh plus a selection of general Security Fencing which is constructed to be super durable and hard wearing, offering you the utmost security. 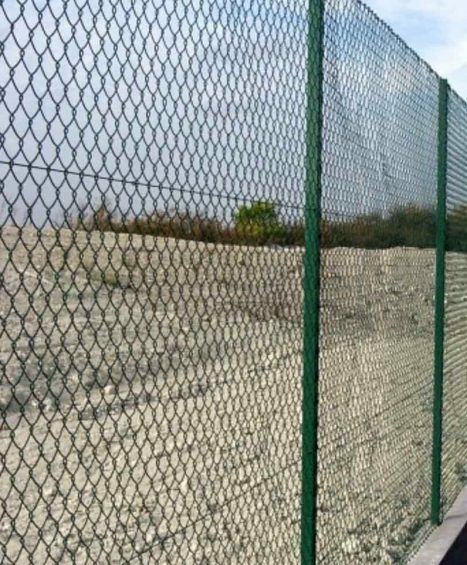 Some of the products included in this collection are the P 358 Prison Mesh, Privacy P 200 Weldmesh and Razor Wire which are all available in different size variations to suit all needs. 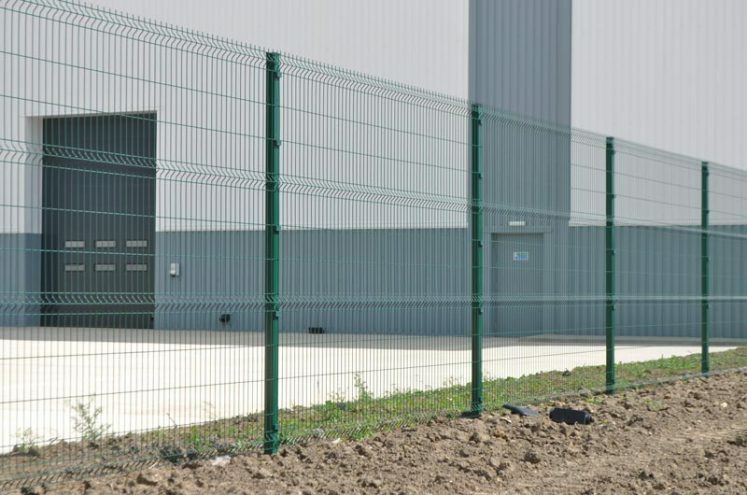 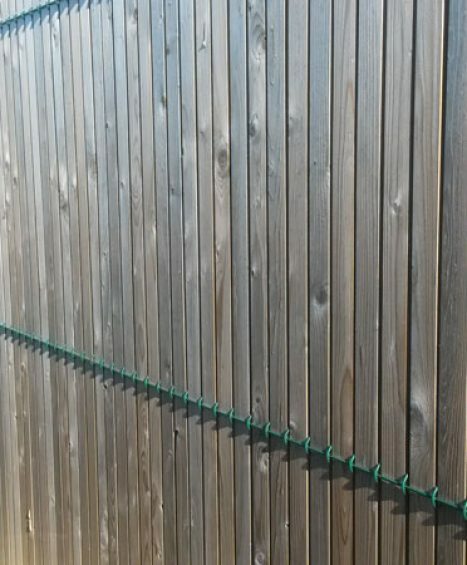 If you need some help with deciding on which security fencing to chose then please feel free to contact one of our fencing specialists on 01233 820420.